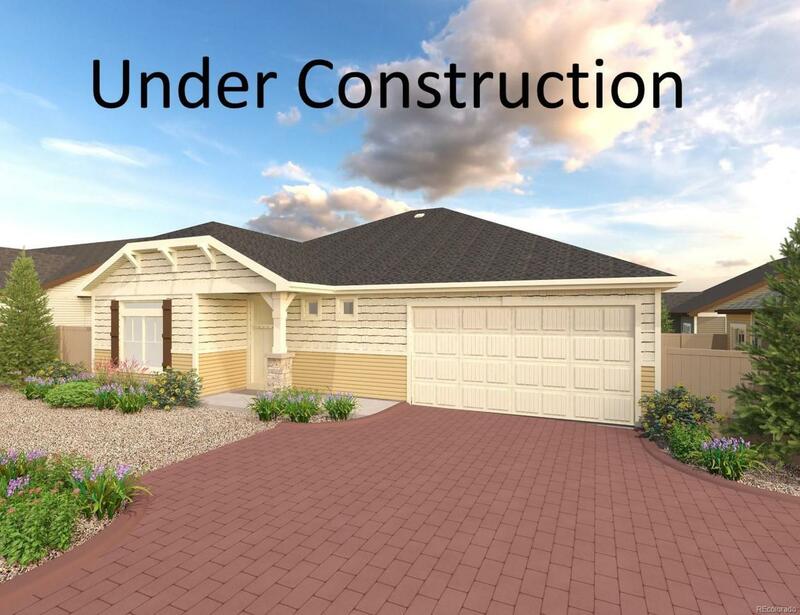 Spacious, innovative, and functional describe this Ranch style home. It includes a secondary bedroom at the front of the home, 2.5 baths, and a large master bedroom with a walk-in closet and spa bath features, and a laundry room located off the master bedroom suite for your convenience. The great room with a fireplace, dining area, and kitchen are framed with a grand window-scape that streams in the natural light. Finally, this home includes an expansive unfinished basement ready to be used as your needs vary. Finishes include; enhanced vinyl plank flooring in kitchen and living room, and dining area, carpeting in bedrooms, vinyl flooring in secondary wet areas, White Icing cabinet finish, and tile flooring and surround in master bathroom.